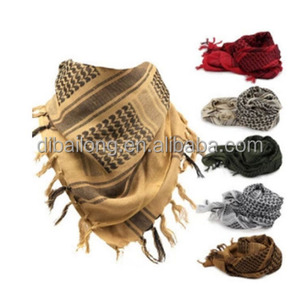 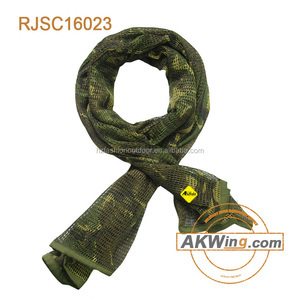 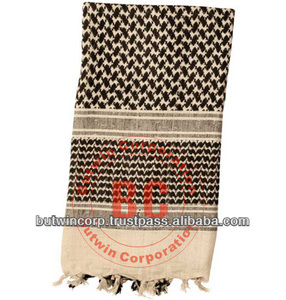 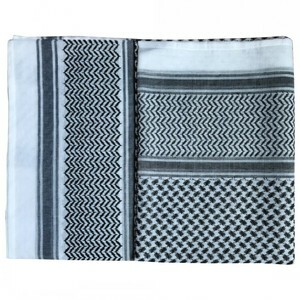 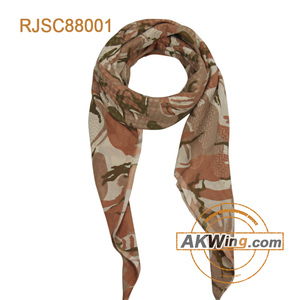 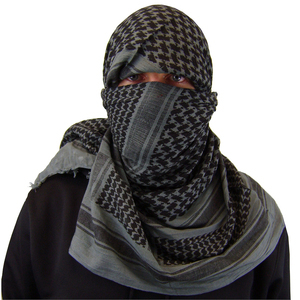 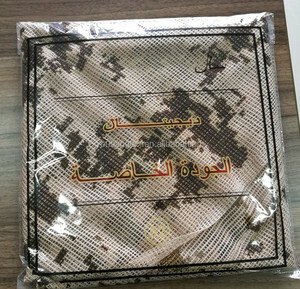 Alibaba.com offers 569 military scarf shemagh products. 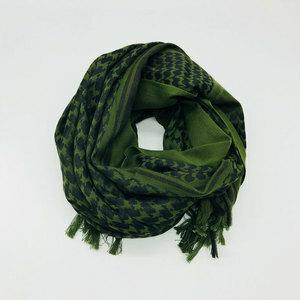 About 67% of these are other scarves & shawls, 4% are scarf, hat & glove sets, and 1% are silk scarves. 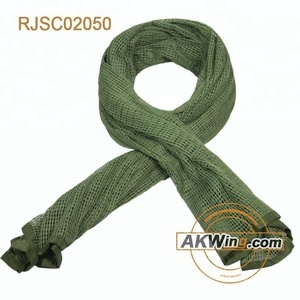 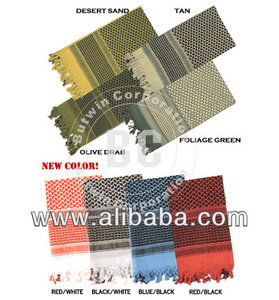 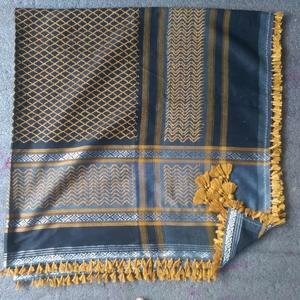 There are 489 military scarf shemagh suppliers, mainly located in Asia. 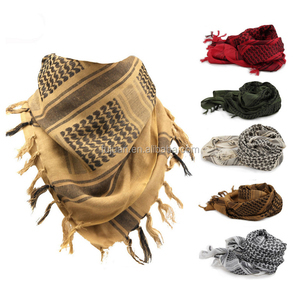 The top supplying countries are China (Mainland), Pakistan, and India, which supply 58%, 33%, and 7% of military scarf shemagh respectively.